April 15–21, 2019: The 2019 RBC Heritage Presented by Boeing will take place at the Harbour Town Golf Links on Hilton Head Island, SC. Make plans now to “Get Your Plaid On!” The Golden Champion of the 50th RBC Heritage presented by Boeing was Satoshi Kodaira. (843) 671-2448 or rbcheritage.com. 10:00 am Memorial Art Show Exhibit features Mary Ann Putzier Watercolor Paintings! 8:00 pm Hilton Head Symphony Orchestra presents VIVA ITALIANO! 8:30 am Celebrate Mrs. Ida Martin Day With Bluffton Self Help! 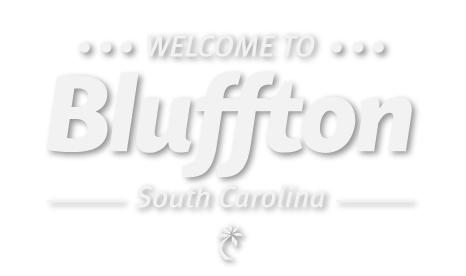 7:00 pm Bluffton Youth Theatre presents Annie Jr.
2:00 pm Bluffton Youth Theatre presents Annie Jr.
3:00 pm Bluffton Youth Theatre presents Annie Jr.
1:00 pm Buzzy Butterfly Gardening: Gardening Fun for the Whole Family!